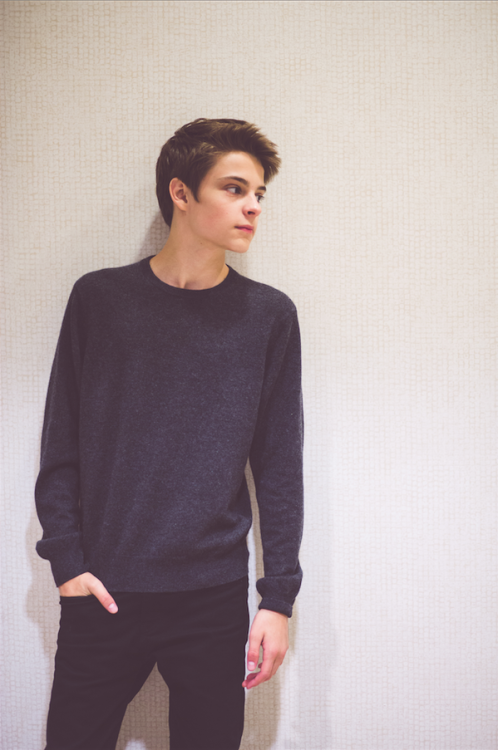 Corey Foglemanis from Girl Meets World. Very cute, then AND now. So “real” = not impossibly beautiful like some boys we see here. Looks approachable. Corey Foglemanis from Girl Meets World is NOT what the site introduces with the picture. THAT BOTHERS.